Horizon, in partnership with Samaritan’s Purse, is collecting filled shoeboxes to support children in need around the world. Boxes can be packed with toys, school supplies, hygiene items, clothes and a personal note. Boxes will be available at Horizon beginning Saturday, Sept. 9th in the Atrium near the fireplace. You may fill as many boxes as you wish. Please return filled shoeboxes to Horizon by Sunday, Oct. 1st to ensure the boxes are delivered to the children overseas on time. 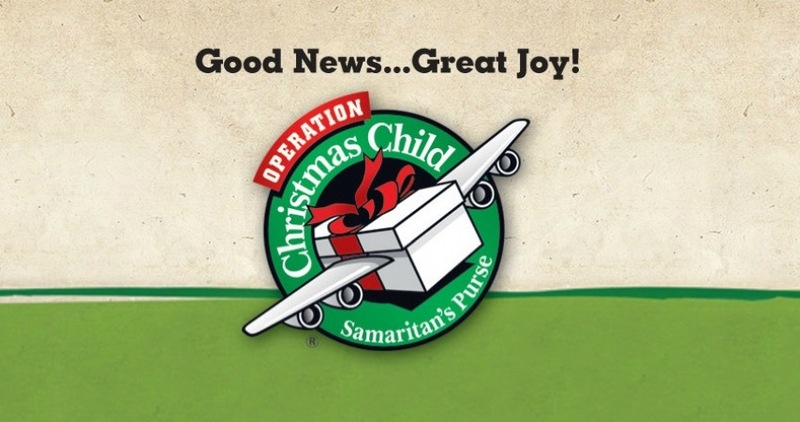 Click here to visit the Samaritan's Purse website for more information. This site contains a list of suggested items to fill your shoebox, how to pay the $9 shipping donation online and even track the destination of your box! Or, download the file below for a list of suggested items to fill your shoebox. Questions? Contact Jim Gauselman at occ@horizoncc.com.